ARY News: Did Dr Tahir-ul-Qadri took Political Asylum? 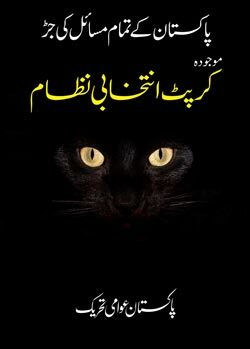 COPYRIGHT 1989 - 2019 PAKISTAN AWAMI TEHREEK. ALL RIGHTS RESERVED.